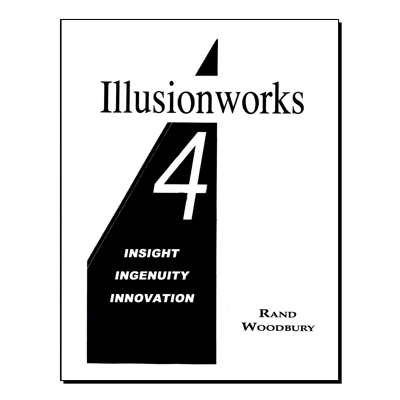 This is a NEW book of original illusion concepts from Rand Woodbury. Woodbury says, "I love this book. 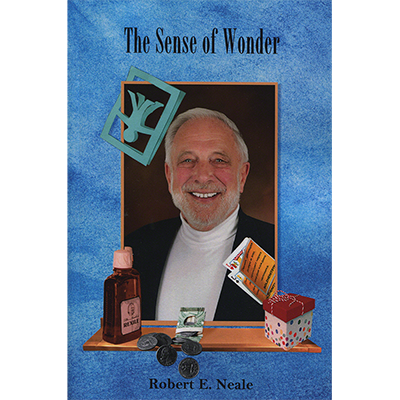 It blows every other book out of the water!" 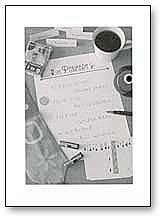 It follows the formula of my 1st book; just listing one new trick after another. There are smaller illusions ... so a magician can perform them with a single female assistant. Twelve years of conceiving and planning went into these concepts and they are just so fresh, unusual and wonderful. If nothing else ... you will be inspired like never before. Enjoy!